I finally know what I want for Christmas! 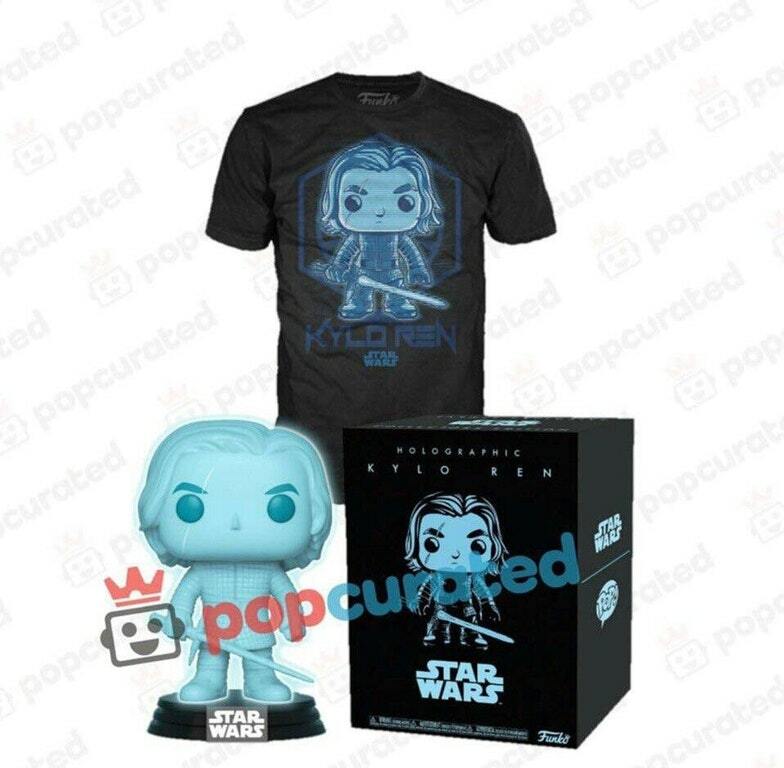 A picture of a Kylo Ren pop and tee have recently dropped online, although the distributor and price of this item are not yet known. Judging by the box this set comes in, it is most likely to be some sort of exclusive that will probably drop either during the second wave of The Last Jedi pops in January, or possibly some time after the official release date of December 15th. Either way, I’m excited to add another holographic pop to my collection. Anyone else?